During this project, the problems associated with Salmonella contamination of fresh produce will be addressed through the development of natural solutions to control the presence of Salmonella on fruits and vegetables, as they are growing in the field. New tests will also be developed so that fresh produce can be quickly and efficiently tested for the presence of Salmonella before being sold to consumers. 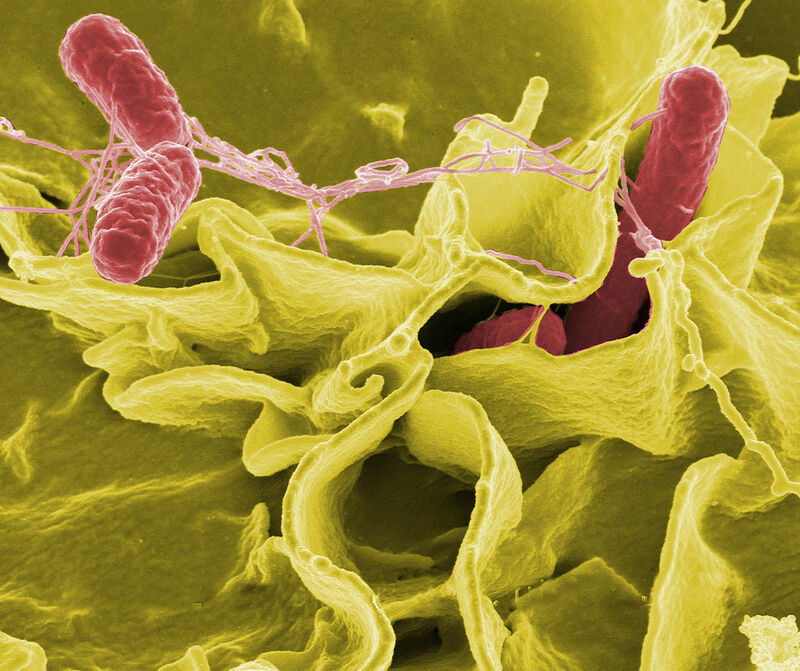 Finally, new tools will be developed to allow public health officials to better determine the source of Salmonella illnesses when they occur, which will allow for contaminated food to be removed from grocery stores, before purchase by consumers. Salmonella is an important cause of foodborne illness in Canada. 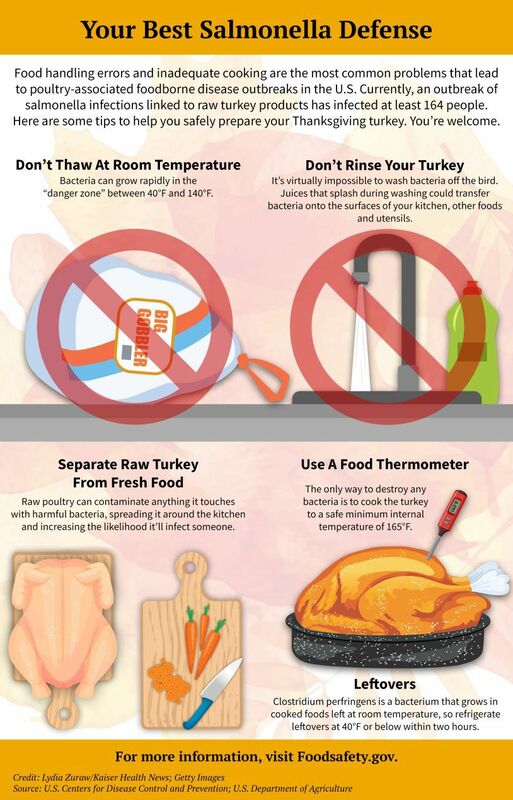 Each year, approximately 88,000 people become sick from consuming food that is contaminated with Salmonella. While foods such as poultry have long been recognized as causes of Salmonella food poisoning, fresh fruits and vegetables have recently emerged as important sources of Salmonella. Outcome #3: Whole-genome based typing tools to enable more precise differentiation of Salmonella isolates during foodborne outbreak investigations. 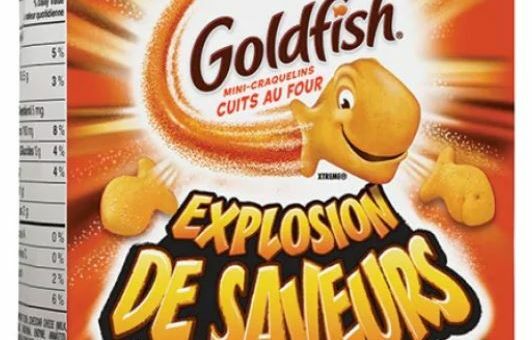 I’m an Associate Professor, Department of Microbiology and Immunology, McGill University and a FRQS Senior Chercheur-Boursier. Over the last decade, I have been focusing my work on host-pathogen interactions, with a particular focus on intestinal infections. With my colleague Danielle Malo, I am in charge of Activity 1.5 which aims to define virulence of prioritized Salmonella strains by testing them in mouse disease models (as a complement to the in vitro and in cellulo models done in Act. 1.4). My Microbiology training (BSc and PhD) was done at the University of Guelph. Thereafter, my postdoctoral training was in Enzymology at the Carlsberg Laboratory (Copenhagen) and then in Molecular Structure and Function at the Hospital for Sick Children (Toronto). 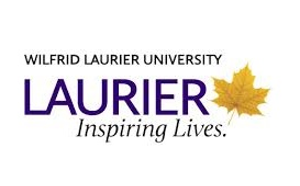 I am now an Associate Professor in Biology at Wilfrid Laurier University in Waterloo, Ontario. My research interests are in the production and modification of biofilm-relevant polysaccharides by bacteria. 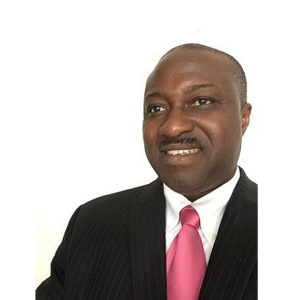 Through my diverse research experiences, I have developed a multidisciplinary approach to tackling relevant research problems by employing biochemical, structural, microbiological and molecular biological techniques. My role in the project is to profile the biofilm-forming capabilities of Salmonella isolates. 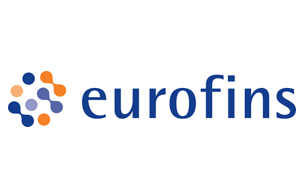 Briefly, this encompasses exploring the importance of specific environmental factors that contribute to biofilm production of selected serovars. These results, combined with genetic information, will aim to determine relevant phenotypic groupings (e.g., curli/fimbriae, exopolysaccharides and other biochemical characteristics involved in biofilm production) related to adhesion and persistence on plant tissue surfaces. It is important to understand these phenotypic traits as many of these characteristics are associated with the surface receptors that bacteriophages use to target specific Salmonella serovars. 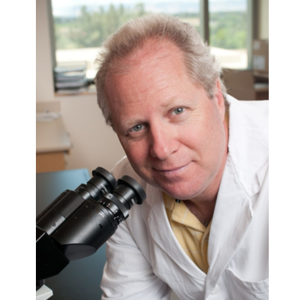 Trained in Microbiology & Immunology, University of Arizona (BS) and in Nutrition & Food Sciences – Microbiology, Utah State University (PhD), I’m a professor on Population Health & Reproduction at University of California, Davis in the School of Veterinary Medicine. I also lead of the 100K Pathogen Genome Project. In collaboration with Roger Levesque, I’m involved in Activity 1.2 – Data mining and bacterial survey sequencing of Salmonella which aims to analyze the genomes of 2500 S. enterica sequences. As part of the 100K Pathogen Genome Project we have sequenced numerous bacteria genera. This project is focused on Salmonella genomes to understand the diversity and evolution in food. Trained in Biology, University of Utrecht (Utrecht, NL) (BS) and in microbial ecology and risk assessment, Wageningen University (Wageningen, NL), worked at RIKILT – Institute for Food Safety (Wageningen, NL, 2007-2010), National Institute for Public Health and the Environment (RIVM, NL, 2010-)10-) where I am head (2016-) of Department Epidemiology and Surveillance of Gastroenteritis and Zoonoses. In collaboration with France daigle, I’m involved in Activity 1.4 which aims to assess survival, pathogenicity and virulence gene expression of Salmonella in a simulated gastrointestinal model. This is performed by Dr. Lucas Wijnands at the RIVM centre for Zoonoses and Environmental Microbiology. My role is the coupling to genomics and epidemiology. With training in veterinary pathology, microbiology and immunology at the University of Saskatchewan (PhD), I’m currently a research scientist at the Ottawa Laboratory (Fallowfield), Canadian Food Inspection Agency. 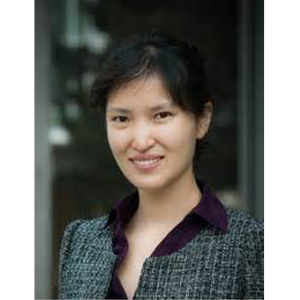 My current research work is mainly focused on the development and improvement of methods for the detection, identification and characterization of foodborne bacterial pathogens including Campylobacter, Escherichia coli, Listeria and Salmonella, using cultural, immunological, molecular and genomics tools. I have a few scientific publications related to the pathogenesis and diagnosis of infectious diseases in animals, and the detection of pathogens in food and environment. 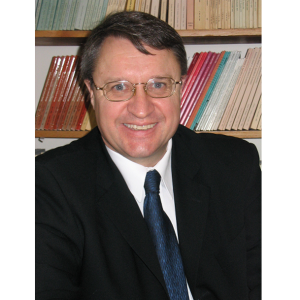 I’m also serving as an honorary reviewer for several journals including Canadian Journal of Microbiology, Journal of Blood Disorders and Transfusion and Scientific Reports (Nature Publisher), and serving as editorial board member for a couple of scientific journals. I’m involved in Activity 3.2 which aims to adapt WGS data to improve the specificity of existing commercially available RT-PCR assays for detection of foodborne Salmonella. I’m also involved in Activity 3.3 which aims to develop a new sequence-based assay for faster confirmatory testing and assessing the pathogenic potential of Salmonella isolates. USDA. I’m now chief of Enteric Diseases Section, National Microbiology Laboratory, PHAC. 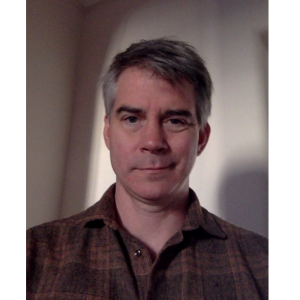 I’m also co-chair of PulseNet Canada Steering Committee and member of PulseNet International Steering Committee. – Epidemiology of foodborne disease. Assessment of the discriminatory power of commonly accepted WGS analysis methods and application for establishing relatedness among isolates power. 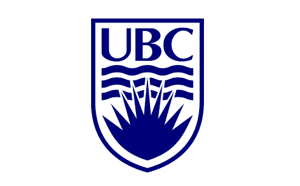 (BSc & MSc) and in biochemistry and molecular biology at University of British Columbia (PhD), I also did a postdoctoral fellowship at Duke Medical Center, Institut Pasteur and Samuel Lunenfeld. Over the last decade, I have been focusing my work to understand the mechanisms by which the bacterium Shigellaspp causes disease. We are especially interested in how pathogens hijack the ubiquitin proteasome system. Our lab is also developing genetic tools to facilitate the study of virulence at a systems level. With my colleague Rafael Garduno, I’m in charge of Activity 1.4.2 which aims to do high-throughput protozoan whole cell screening (ciliate and amoeba) to define virulence of selected Salmonella strains. 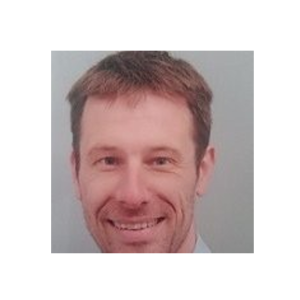 I trained in bacterial pathogenesis since my MSc and PhD at the Université of Montreal and I did a first postdoctoral fellowship in bacterial pathogenesis at INRA, Toulouse and a second postdoctoral fellowship on Salmonella pathogenesis at Washington University, St-Louis. 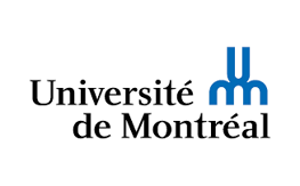 I’m now a Full Professor at the Département de microbiologie, infectiologie et immunologie, Université de Montréal. As the Activity 1 Co-Leader, I’m assisting Roger Levesque in our responsibilities i.e. make sure that Activity 1 achieve its objectives, that coordination among our activity is optimal and that our virulence models and data are comparable. As a member of the Steering committee, I will follow the scientific progress of the project and make sure inter-activity synergy and coordination is happening. 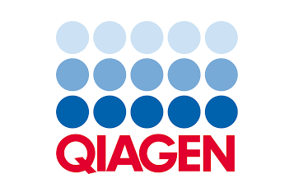 I am also in charge of Activity 1.4.1 which aims to do high-throughput mammalian whole cell screening (gentamicin) to define virulence of selected Salmonella strains. Received my B.Sc. (AGR) degree from McGill University and my M.S. and Ph.D. degrees in Agricultural & Natural Resource Economics from the University of Hawaii. 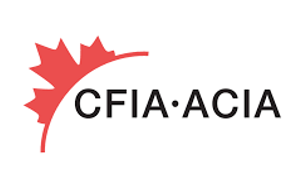 I am an Associate Professor at the Agricultural Economics Program, McGill University. I have been a Visiting Professor at the William S. Richardson, School of Law, at the University of Hawaii, Visiting Fellow at the National Centre for Development Studies at the Australian National University, and Honorary Professor in the Division of Science and Technology at the University of Auckland. – Convergence of health and economics. Evaluate the labour productivity impacts of increased food safety. Validate and disseminate GE3LS research results. 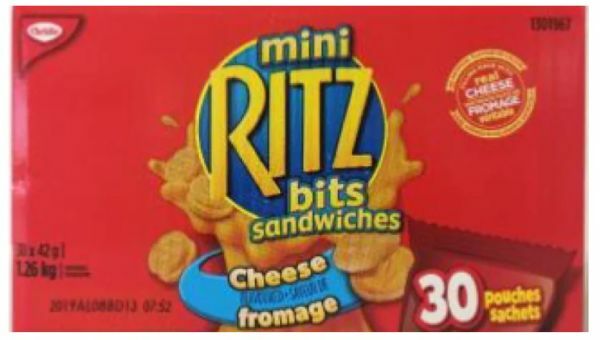 I trained in Food Microbiology (PhD) at McGill University. 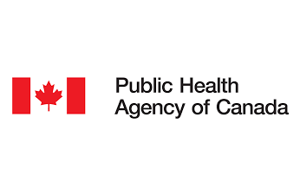 Previously, I was the Director of the Bureau of Microbial Hazards, in the Food Directorate of Health Canada, where I worked for over 25 years. 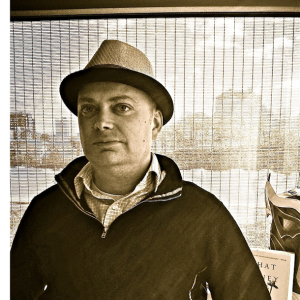 I’m a Full Professor in the Department of Food Science at the University of Guelph. 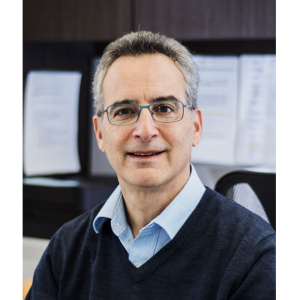 I am also Head of the Master’s Program in Food Safety and Quality Assurance, and the Director of the Canadian Research Institute for Food Safety. 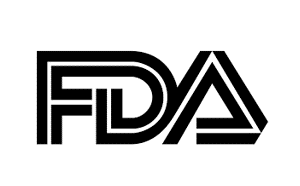 Recently, I was appointed to the USFDA Food Advisory Committee. 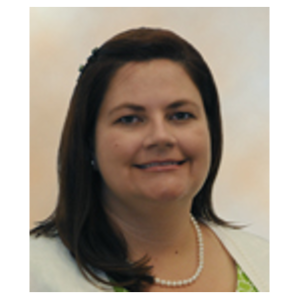 My research focuses on the survival, ecology, virulence and control of foodborne pathogens. I’m mostly involved with the GE3LS team to foresee that stakeholders’ attitudes and concerns towards food safety are integrated into the research and its outputs. 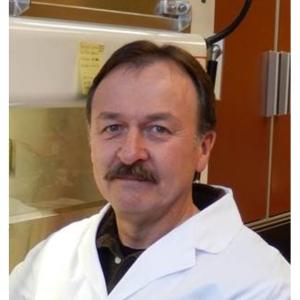 With training in Food Science from University of Guelph (MSc & PhD), I initially worked as a Food Microbiology Professor at University of Wyoming and Colorado State University. 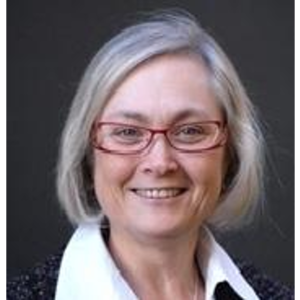 Since 2013, I’m an Associate Professor and the Ian and Jayne Munro Chair in Food Safety, in the Department of Food Science and Agricultural Chemistry at McGill University. 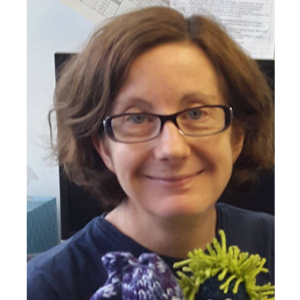 My primary research interests include the use of bacteriophages to control the growth of foodborne pathogens, and in development of rapid tests to detect foodborne and waterborne pathogens with an emphasis on Escherichia coli O157:H7, Salmonella spp, and Listeria monocytogenes, foodborne viruses. I’m developing novel molecular methods and I’m also looking at ways to mitigate bacterial contamination. 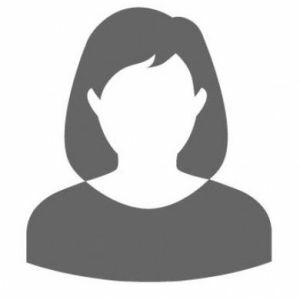 As the Project Leader, I’m responsible that the project will achieve its objectives and deliverables in compliance with the end-users and co-funders’ requirements. As a member of the Steering committee, I will follow the scientific progress of the project and make sure inter-activity synergy and coordination is happening. Finally, as a member of the Executive committee, I will oversee the general progress of the project and will also make decisions on issues whom may happened. I am in charge of Activity 3 which aims at 1) improve the specificity of already existing commercially available immunoassays and RT-PCR assays; and 2) develop a new sequence-based molecular assay (AmpliSeq) capable of determining the pathogenic status of Salmonella isolates. I am involved in Activity 2, mainly in terms of identifying new phages and adapting the phage cocktail to the end user needs. I am also involved in Activity 4. 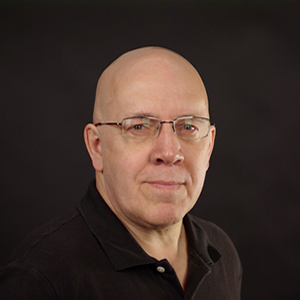 I joined the faculty of the Department of Food Science at the University of Guelph in January 2015. I have recently been awarded the NSERC/Dairy Farmers of Ontario Industrial Research Chair in Dairy Microbiology. 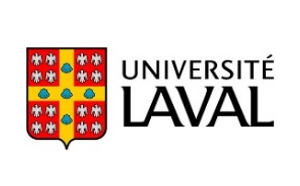 I previously directed the Department of Food Science & Nutrition at Laval University in Québec City. 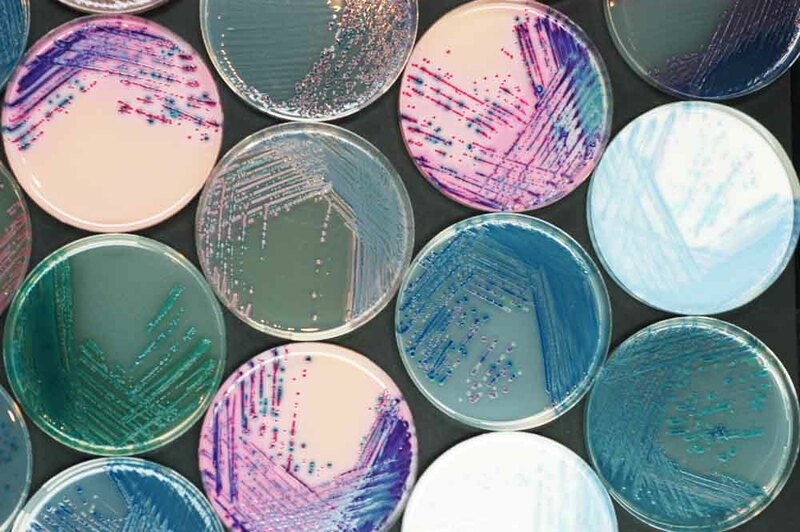 I have teaching and research experience in food microbiology, biotechnology and food applications of microbial molecular genetics, genomics and proteomics, using systems approaches for studying microbial ecology. My research aims towards understanding how food components modulate the metabolic activities of microbiota in food and human microbial ecosystems. With my colleague Ismail Fliss, I’m in charge of Activity 1.6, which aims to assess survival and virulence gene expression of selected Salmonella strains in gastrointestinal tract models of the stomach, small intestine and colon microbiota. 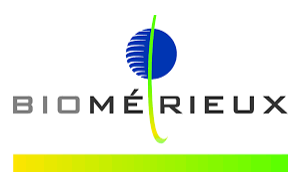 I trained in Microbiology (BSc) and in Food Science (MSc and PhD) at Université Laval. During my PhD, I spent 18 months as a visiting graduate student at North Carolina State University. At the end of my PhD, I was recruited by Unilever, a British-Dutch multinational consumer goods company, as an industrial post-doctoral scientist. 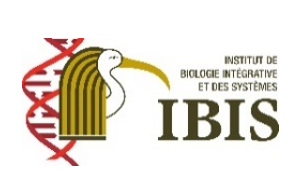 I’m now a full professor at the Department of Biochemistry and Microbiology, Université Laval, Canada Research Chair in Bacteriophages and Curator of the Félix d’Hérelle Reference Center for Bacterial Viruses. My main research goal is to increase knowledge on phage biology. I favor an integrative approach (combining data from genomics, proteomics, and structural biology) to understand the interactions between phages and bacteria. In Activity 2, I am involved in all sub-activities but my main contribution will be in the isolation and selection of isolates or mixtures of bacteriophages that will inhibit Salmonella In vitro and in planta. We will also study the interactions between Salmonella and its phages in order to reduce the development of phage resistance. I am also involved in sub-activities 4.1 which aims to analysed if CRISPR is the best of the 4 emerging methods to the use of WGS data for Salmonella typing purposes. I completed an undergraduate degree in Microbiology followed by a graduate degree (Ph.D.) at the University of Manitoba where I studied the molecular mechanisms of biocontrol activity of environmental Pseudomonas species. 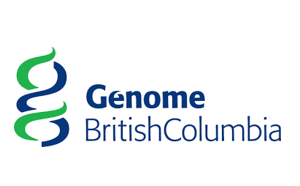 Following a brief postdoc investigating bacterial-nematode interactions, I joined the Public Health Agency of Canada and shifted gears to Enteric bacteriology and the application of genomics to inform the subtyping, phylogenomics and biology of foodborne pathogens. 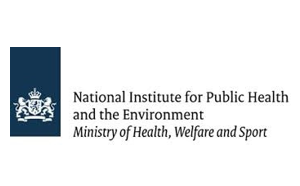 I am currently a biologist in the Surveillance, Outbreak Detection and Response section of the Enterics Diseases Division at the National Microbiology Laboratory in Winnipeg, MB. Involved in Activity 4, my main role has been to support WGS analysis of priority Salmonella serovars working closely with Sadjia Bekal and her LSPQ colleagues. 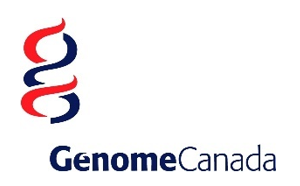 The priority aim of Activity 4 is to develop and apply WGS-methods to strain typing and outbreak investigations for subsequent harmonization within the PulseNet Canada infrastructure. Sadjia Bekal obtained an engineer degree in food quality control and analysis in Algeria and a PhD in Molecular biology at Université de Bourgogne, France. She completed two postdoctoral fellowship at Université Laval and Université de Montréal. 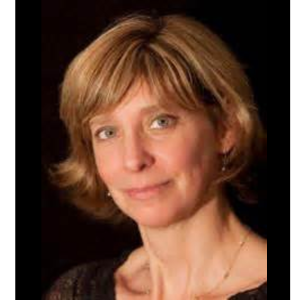 Currently, she is the head of bacterial enteric unit at the Laboratoire de Santé Publique du Québec and member of the PulseNet Canada Steering Committee. 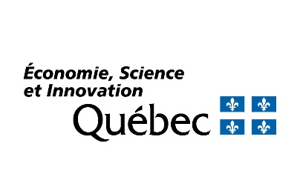 As an associate professor at the department of microbiology and immunology at the Université de Montréal, her specific research program includes developing molecular and genomic tools for the surveillance and investigation of foodborne disease, and their application to outbreak detection and response. 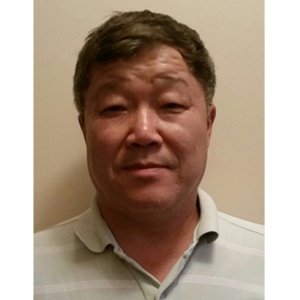 As a member of the Steering committee, I will follow the scientific progress of the project and make sure that inter-activity synergy is occurring. I am also keeping close contacts with federal and provincial agencies (end-users) to ensure that our deliverables are conform to their needs and constraint utilisation. I trained in Food Microbiology (MSc) at University of Georgia and in Food science (PhD) at University of California, Davis. 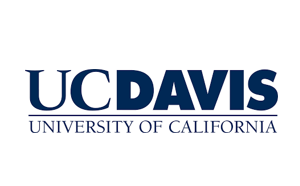 I did postdoctoral training in Food Safety and Microbiology at University of California, Davis. 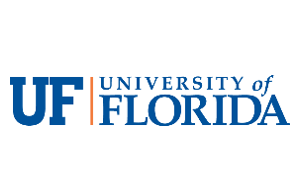 I’m now an associate professor in Food Science at University of Florida. My research focuses on microbial food safety and quality, emphasizing the microbiology of fruit juices, fresh fruits, vegetables and tree nuts. 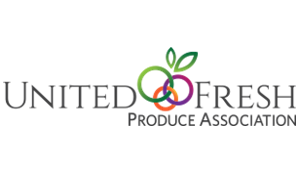 Extension Specialist for citrus processing issues – work with processors and packers to enhance quality, safety and value of processed citrus products. I am involved in Activity 2.3- In vitro evaluation of Salmonella inhibition by bacteriophages and in 2.4- In planta evaluation of Salmonella inhibition by bacteriophages. 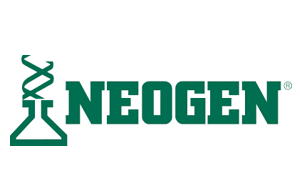 My main contribution will be to verified the suitability of different bacteriophage formulations and optimum timing of applications in our Biosafety Level 3 greenhouse. 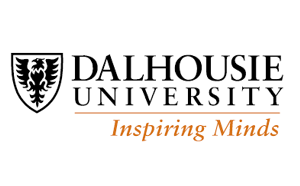 Trained as a microbiologist at the University of Victoria, I’m the Section Manager of Microbiology Research at the Canadian Food Inspection Agency-Dartmouth Laboratory in Nova Scotia. Over the last decade, my research is focused on studying, at the physiological and molecular levels, the relationships that exist between virulence (a measure of a pathogen’s ability to cause disease) and fitness (a measure of a pathogen’s ability to survive and grow in different environments) in foodborne and waterborne bacterial pathogens. An understanding of these relationships would help us in controlling the spread of infectious diseases. With my colleague John Rohde, I’m in charge of Activity 1.4.2 of the project, which aims at developing a high-throughput method to assess the virulence of selected Salmonella strains in two protozoan models: ciliates and amoebae. It is reasonable to hypothesize that bacterial virulence factors used by contemporary human pathogens (like Salmonella) first evolved in the context of continuous bacterial interactions with bacteria-eating microbes (amoeba and ciliated protozoa), before animal forms of life emerged. 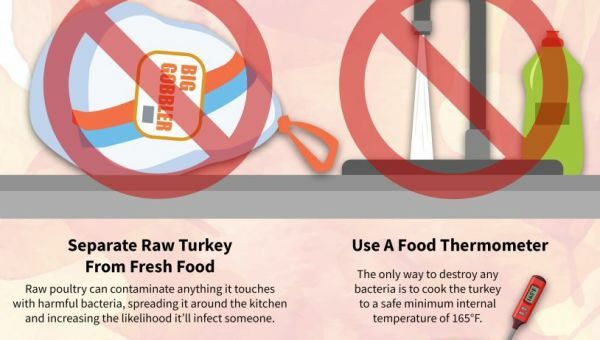 These factors must still play an important role in the survival and persistence of foodborne pathogens outside the human host, providing an excellent example of virulence-fitness relationships. Besides highlighting potential (and arguably important) differences between environmental and clinical isolates of Salmonella, the presence or absence of genes associated with survival in protozoa could also be exploited both in the development of novel (albeit unconventional) Salmonella enrichment protocols required for its isolation in diagnostic testing, as well as in risk characterization of Salmonella isolates. My training is in Food Microbiology and I hold a Ph.D. in Food and Nutritional Sciences from the University of Manitoba (2006). 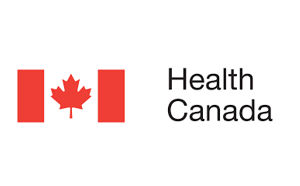 Since 2008 I have been employed as a Research Scientist at Health Canada, where I head the Verotoxigenic Escherichia coli (VTEC) Laboratory at the Bureau of Microbial Hazards. 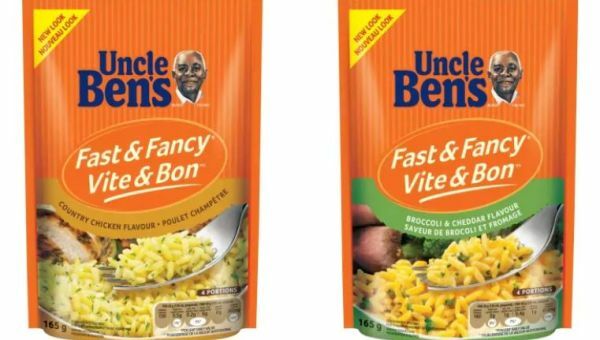 VTEC, including E. coli O157:H7, are major foodborne pathogens. The VTEC Laboratory conducts research to support the Government of Canada and its public health partners in reducing the incidence of VTEC illness in Canada. My research specialities are: bacterial physiology, detection methodologies, food decontamination, and dose exposure in foodborne outbreaks. 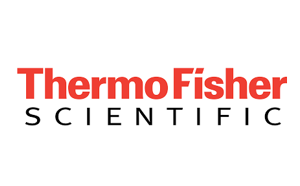 With my colleague, Sandeep Tamber, I’m involved in Activity 3.2 which aims to adapt WGS data to improve the specificity of existing commercially available RT-PCR assays for detection of foodborne Salmonella. I’m also involve with the Act.5 team (GE3LS) to identify legal and regulatory requirements for the approval of the new test and policy drivers and potential hurdles to the uptake and broad use of the new test. I obtained a BSc in Pharmacy at Fudan University in Shanghai, China and a PhD in Biology at the Institute for Food Safety and Health at Illinois Tech, Chicago. My postdoctoral training was at the Department of Food Science, Cornell University, New York. Currently I’m an Assistant Professor of Food Safety Engineering at the University of British Colombia. My research focus on microbial safety in the Ulrich Freybe Food Safety Laboratory. Researchers and students in my lab are using molecular approaches to understand the microorganisms that post major threats to food safety, security and public health. In collaboration with Pascal Delaquis, I’m involved in Activity 2.1 – Isolation and characterization of bacteriophage that inhibit growth and/or attachment of Salmonella serovars which aims to assembled and screened a collection of Salmonella bacteriophages isolated from disparate environments against a collection of well-characterized Salmonella isolates from Act. 2.2. I’m also involved in Activity 2.3 – In vitro evaluation of Salmonella inhibition by bacteriophages. Two different bacteriophage inoculation methods will be employed: soaking seed in a bacteriophage preparation to favour systemic infection of the plant and direct application on the leaves prior to spot inoculation with Salmonella. 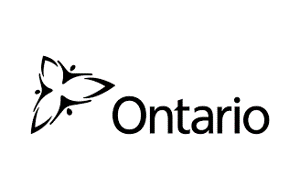 I am a research scientist at the Canadian Food Inspection Agency, Ottawa Laboratory Fallowfield. 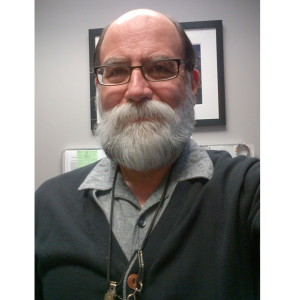 I am a trained veterinarian with doctoral and postdoctoral training in Immunology at University of Saskatchewan. 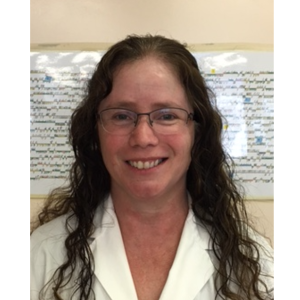 My research interests include the application of genome sequencing technology to detect, identify and characterize foodborne microbial pathogens. I have generated, assembled and characterize Salmonella and Listeria genomes. Recently, I completed the development of a single nucleotide polymorphism genotyping test for Salmonella Enteritidis. I have played a lead role in the establishment of the Pulse Field Gel Electrophoresis at the Canadian Food Inspection Agency. I am involved in Activity 3.2 which aims to adapt WGS data to improve the specificity of existing commercially available RT-PCR assays for detection of foodborne Salmonella. 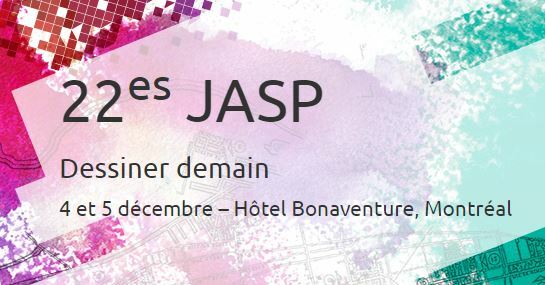 I am also involved in Activity 3.3 which aims to develop a new sequence-based assay for faster confirmatory testing and assessing the pathogenic potential of Salmonella isolates. I am contributing to Activity 4.1 where we want to assess four (4) core/phage-based WGS subtyping methods for their genetic discriminatory power. Specifically, I am involved in the development and evaluation of a novel prophage sequencing typing method. I’m a Lawyer Emeritus of the Quebec Bar since 2012 and also have a D.C.L. in Civil law from McGill University. 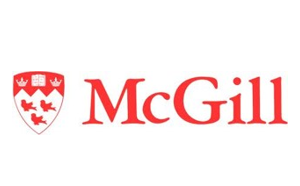 I’m now an Associate Professor at the Department of Human Genetics, McGill University with a cross-appointment at the Bioethics Unit. 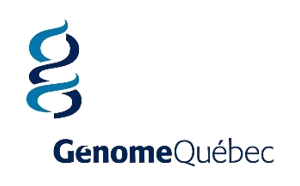 I’m also the Research Director of the Centre of Genomics and Policy, McGill University. My research interests lie at the interface of the fields of intellectual property, health law (biotechnology and other emerging health technologies) and bioethics. As a member of the Steering committee, I will follow the scientific progress of the project and make sure inter-activity synergy and coordination is happening. I’m also keeping close contacts with end-users (companies and governmental agencies) to make sure our deliverables are in line with their constraints. 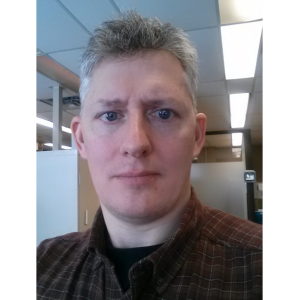 I trained in Microbiology (BSc) and in Food Science (MSc), University of Manitoba, and completed my PhD in Food science at the University of Saskatchewan. 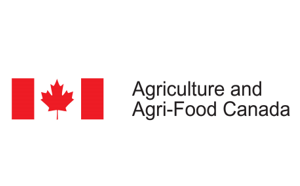 I’m now a research scientist at Agriculture and Agri-Food Canada in Summerland, BC. My research focuses on: the ecology of human pathogens (primarily Shiga toxin-producing Escherichia coli and Salmonella enterica) in fresh fruit and vegetable production systems, their fate during food processing and in food distribution chains; natural antimicrobials from plants and their use in food preservation. 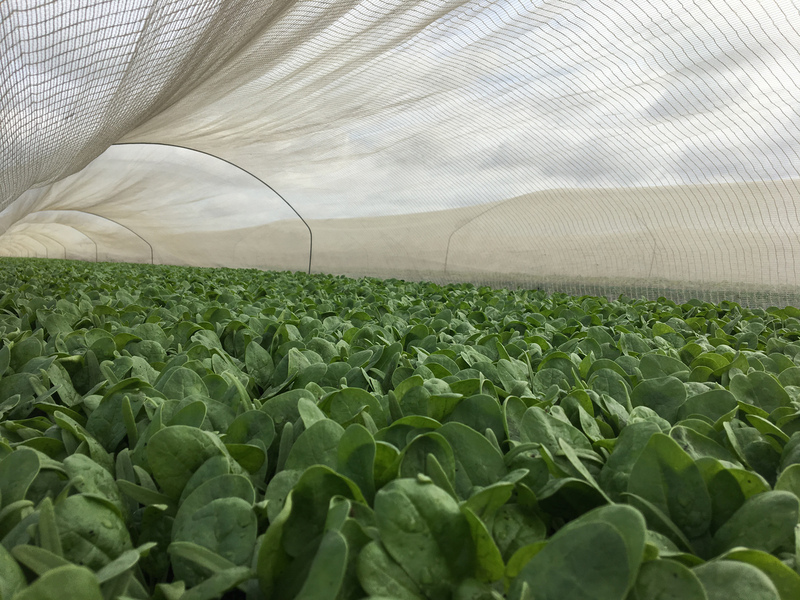 I am in charge of Activity 2 which aims to develop a bacteriophage-based biopesticide for control of Salmonella on growing food plants (spinach, lettuce, tomatoes). My lab is specifically involved in Activity 2.3 – In vitro evaluation of Salmonella inhibition by bacteriophages. Two different bacteriophage inoculation methods will be employed: soaking seed in a bacteriophage preparation to favour systemic infection of the plant and direct application on the leaves prior to spot inoculation with Salmonella. As a member of the Steering committee, I will follow the scientific progress of the project and make sure inter-activity synergy and coordination is happening. I’m also keeping close contacts with potential end-users to make sure our deliverables are in line with their needs and utilisation constraints. Florence Doualla-Bell obtained her PhD at the University of Paris-Sud (University of Paris XI) in France. 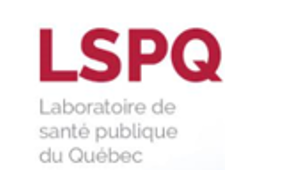 After 18 years as associate professor in the Department of Medicine at McGill, she joined the Public Health Laboratory for the province of Quebec as Scientific Coordinator. She puts her skills and professional know-how at the service of health community in order to build research capacity and to develop appropriate research programs. Her ability to translate a concept into a measurable project, to manage diverse research projects simultaneously, to utilize team’s talent working always in a result oriented perspective define her work. 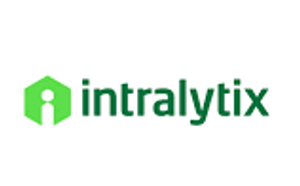 I am providing management and scientific supports to the project through the progress of Activity 4 research which aims to demonstrate the innovative use of next generation sequencing and efficient algorithm in developing guidelines for strain typing relevant for human surveillance and outbreak investigations. Indeed, I am responsible to ensure Activity 4 is completed on time and within the dedicated budget providing quarterly scientific and financial reports as requested. I also assist, participate and support student and staff in their scientific production. 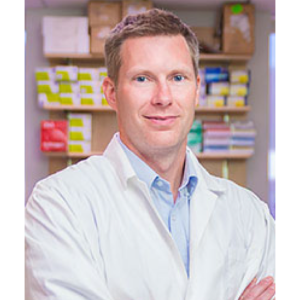 I am a veterinarian and a Professor in the McGill Departments of Medicine and Human Genetics and a primary member of McGill University Research Centre on Complex Traits (MRCCT). 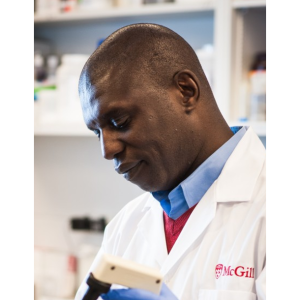 I am also a member of the Program in Infectious Diseases and Immunity in Global Health (IDIGH) at the McGill University Health Centre. Over the last decade, I have been focusing my work on identification and functional characterization of genes involved in the host immune response to pathogenic Salmonella using mouse models of the disease and forward functional genetics. With my colleague Samantha Gruenheid, my laboratory is in charge of Activity 1.5 which aims to define virulence of prioritized Salmonella strains in vivo by testing them in mouse disease models (as a complement to the in vitro and in cellulo models done in Act. 1.4). I trained in Medical Microbiology (MSc) at the Université de Montréal and in Microbiology and Bacterial Genetics (PhD) at Université Laval. A Medical Research Council of Canada studentship gave me an opportunity to be a postdoctoral fellow at Harvard University studying bacterial transposons and antibiotic resistance. An award from the American Society of Microbiology got me at Cold Spring Harbor Laboratory to learn advanced bacterial genetics. My major research interests are based upon a concept in integrative biology as a new integrative approach in the study of bacterial genome evolution in vivo and transcriptomics of lung host-pathogen interactions modulated by inflammation and antibiotic resistance. 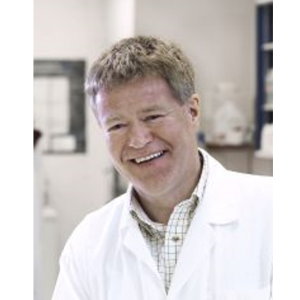 My other interests include ecogenomics and the sequencing of the spruce budworm and the genomes of other insects having an impact in forestry, in the pharmaceutical industry and in functional genomics of antimicrobial peptides from various life-forms. As the Project Co-Leader, I’m assisting Dr Goodridge in our responsibilities i.e. make sure the project will achieve its objectives and deliverables in compliance with the end-users and co-funders’ requirements. As a member of the Steering committee, I will follow the scientific progress of the project and make sure inter-activity synergy and coordination is happening. Finally, as a member of the Executive committee, I will oversee the general progress of the project and will also make decisions on issues whom may happened. I am in charge of Activity 1 which aims to define a panel of Salmonella strains, closely related bacteria, and genome markers for rapid, specific and sensitive detection, typing, and control of this foodborne pathogen. My lab is sequencing Salmonella strains. Activity 1 researchers are also determining the virulence of various strains. I am also involved in Activity 3, mainly to the use of AmpliSeq to improve diagnostic assays. I run the Salmonella Research Laboratory at the Bureau of Microbial Hazards. My research aims to understand the adaptations Salmonella employs to live on foods and food production environments. 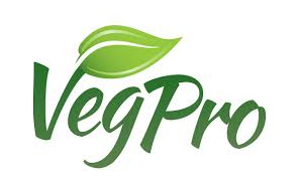 Prior to joining Health Canada, I was a Team Leader at a biotechnology company specializing in the use and development of probiotic formulations for metabolic health. My educational background includes a PhD in microbiology from the University of British Columbia where I studied membrane transport proteins in Pseudomonas aeruginosa. My postdoctoral work on the regulation of virulence and antibiotic resistance in Staphylococcus aureus was carried out at Dartmouth College. My Health Canada colleagues (Alex Gill and Ana Pilar) and I are involved in Activity 3.1. Our aim is to adapt WGS data to improve the specificity of existing commercially available RT-PCR assays for detection of Salmonella.